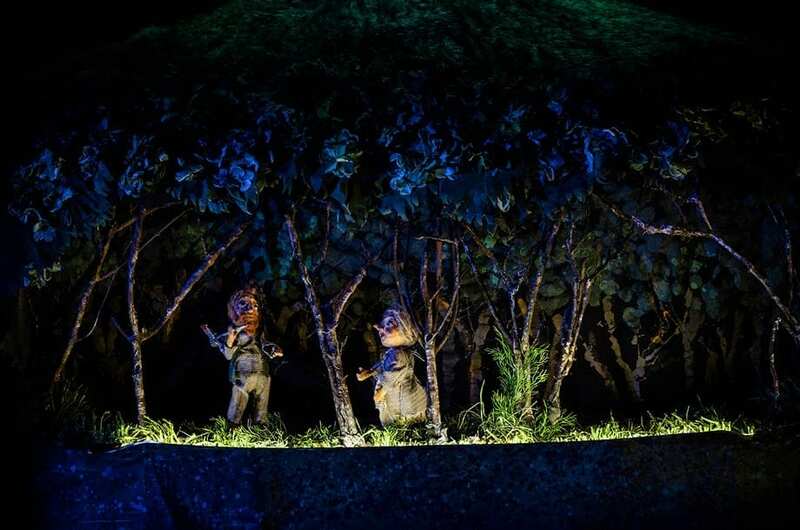 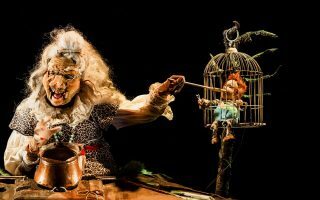 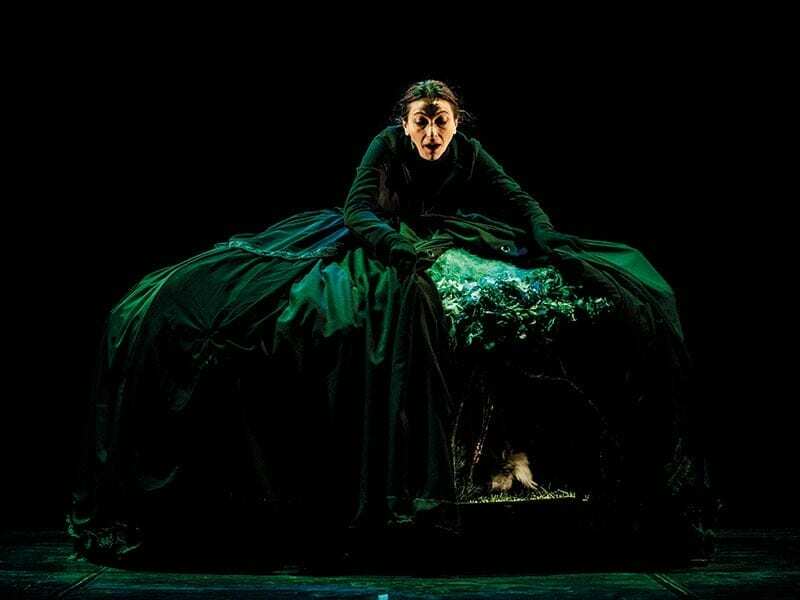 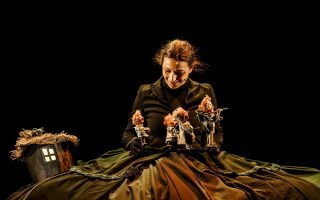 Gretel e Hänsel is the second chapter of the Storie sulle spalle (Stories on the Shoulders) trilogy, created by Emanuela Dall’Aglio together with Mirto Baliani for the Teatro delle Briciole in Parma. This journey interprets the classic fairy-tale through a particular device: an outfit able to absorb the entire fairy-tale within. 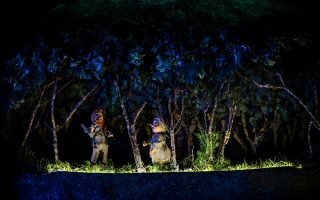 In Gretel e Hänsel, the actress inhabits a real artefact that is both scenography and space for action. 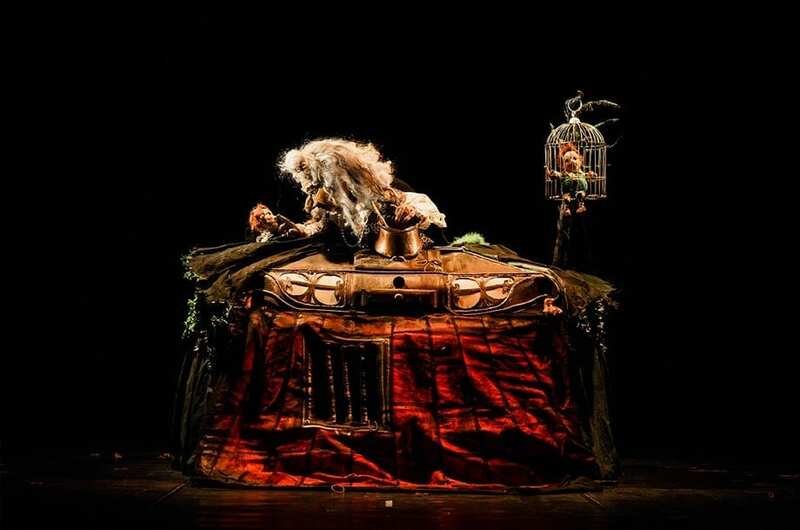 It is through this tool that the duo chooses to tackle the famous fable, paying particular attention to the old fears that have accompanied us since childhood. 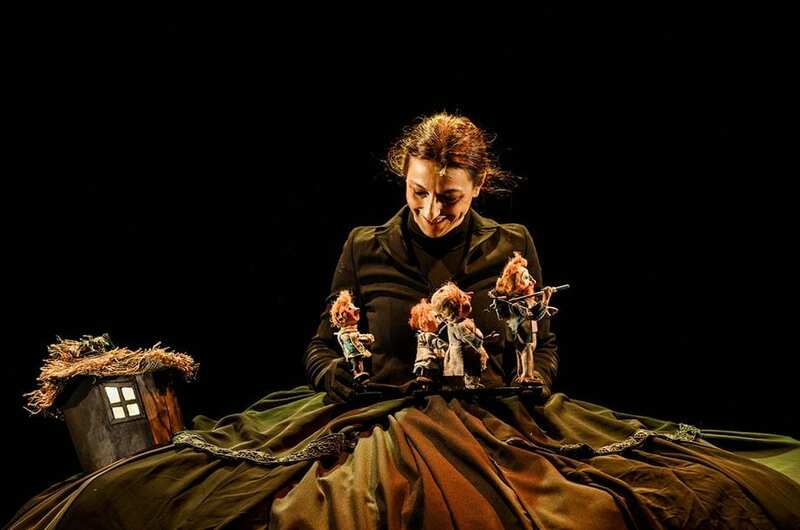 With the help of the researchers from the RRFO (Original Tale Fragments Rescuers), an integral part of this ambitious trilogy, much effort goes into collecting enchanted objects, elements and icons from classic fairy tales, as Gretel e Hänsel also question the concept of poverty. What does it mean to have nothing? 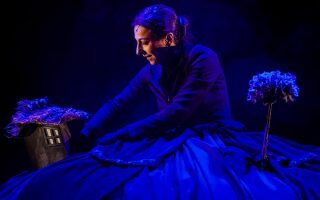 And what could wealth be like? 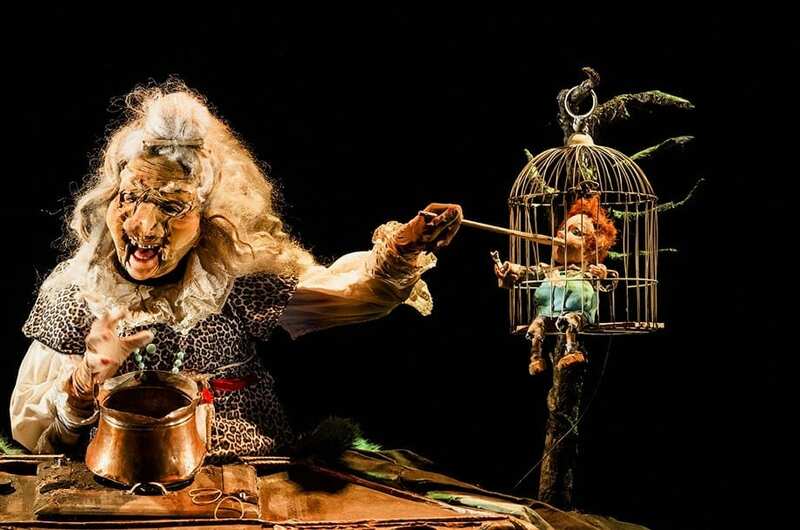 We are reminded of the incredible remnants that the public can touch and recognise, such as the famous breadcrumbs or those little bones used to deceive the witches, while the two famous protagonists seek to escape from the world of the witch-storyteller.